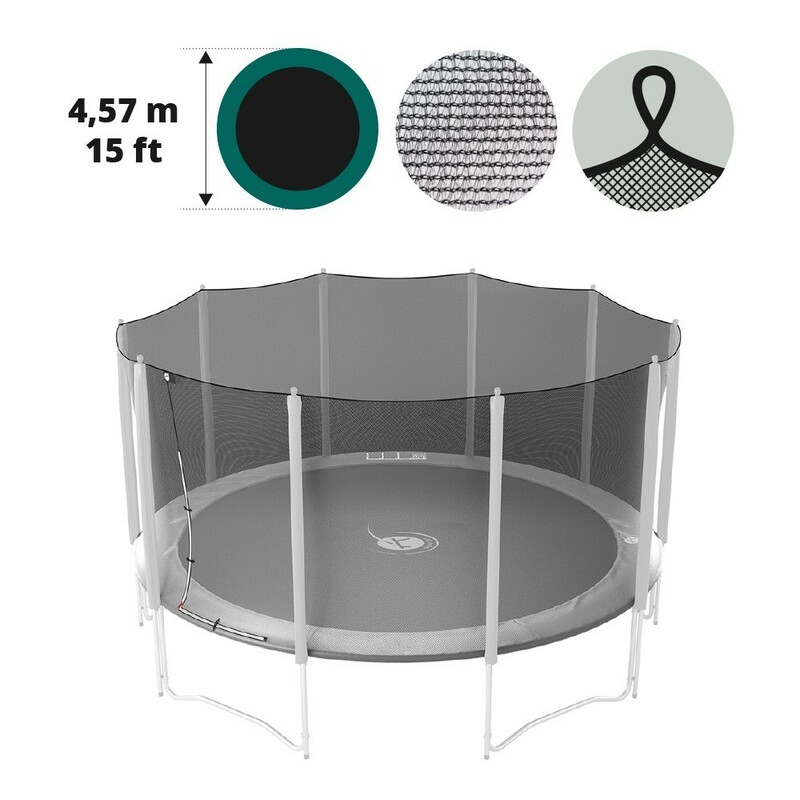 The enclosure is an essential component on your trampoline as it ensures safety by stopping you from falling off the jumping mat. This part if damaged can be replaced even if your 10 posts are still in good condition. 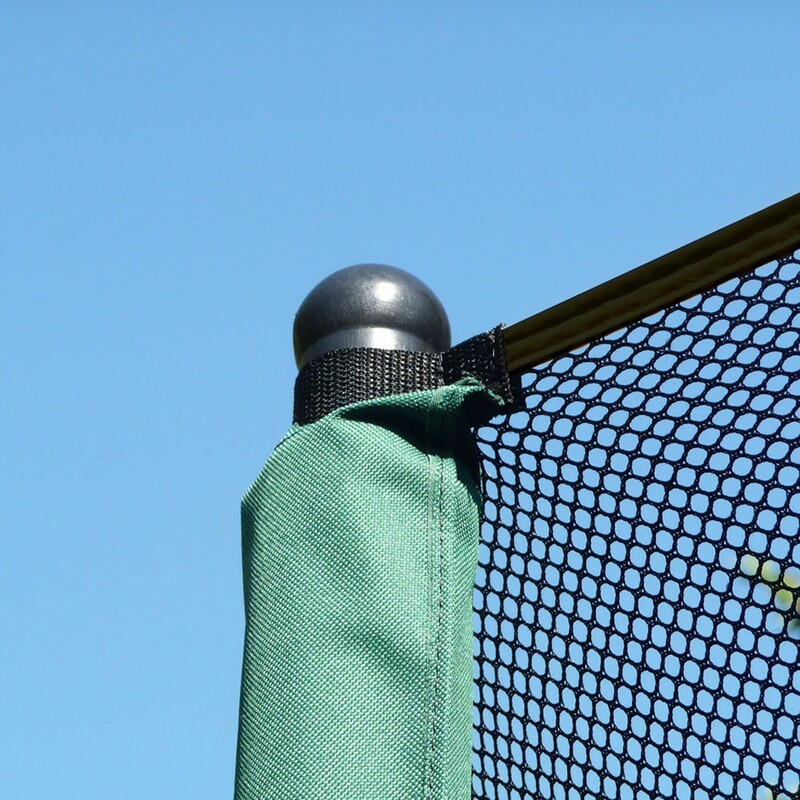 - This spare net is the same net that is included with our round Jump’Up and Booster 460 trampolines bought before March 2012, but is also perfectly adapted to any round trampoline of 4.57 m in diameter with an enclosure using 10 posts. 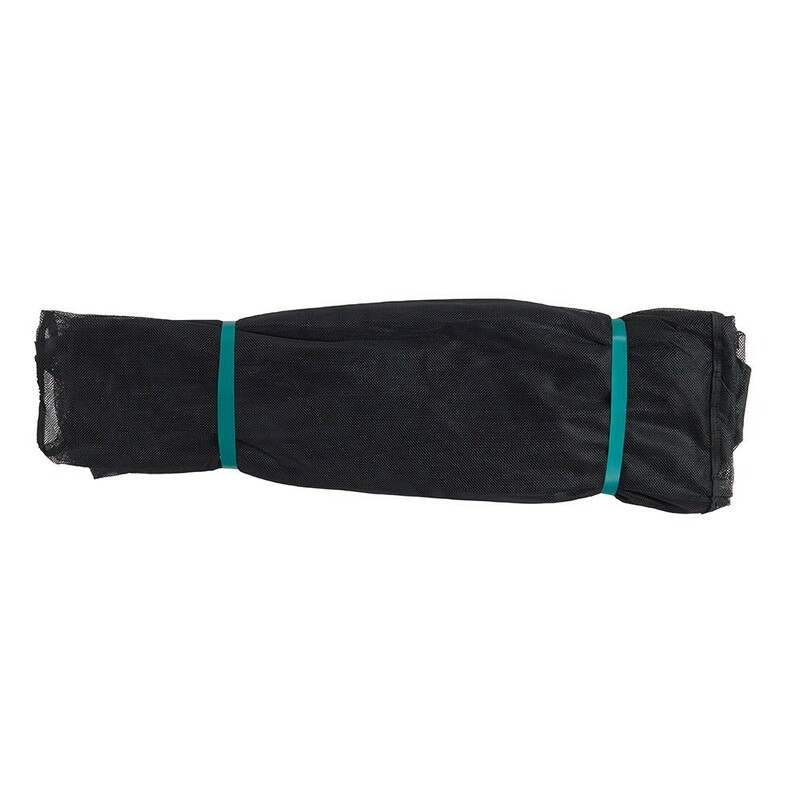 - The netting has been designed using polyester, a soft and resistant fabric, with very fine netting where it is impossible to get your fingers stuck. Contrary to polyethylene nets, traditionally sold on the market, a polyester net is more resistant to UV light and is incredibly durable. 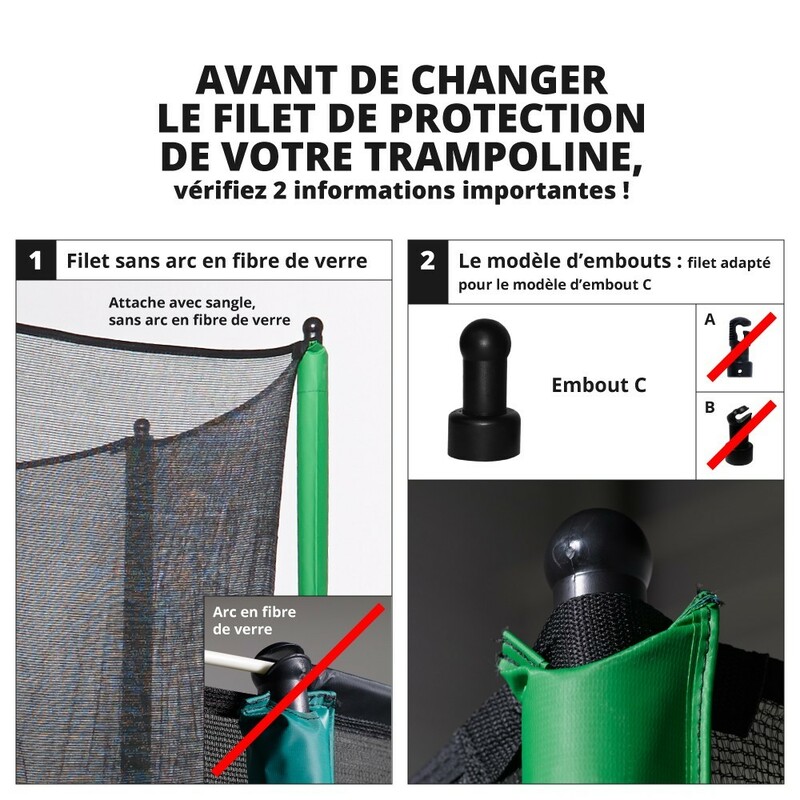 In order to enter your trampoline via this net, we have used a zipped entrance, which can be opened and closed from the inside or outside of your trampoline. It is very easy to see it thanks to different coloured stitching, allowing parents and children to rapidly check if the enclosure is well closed. 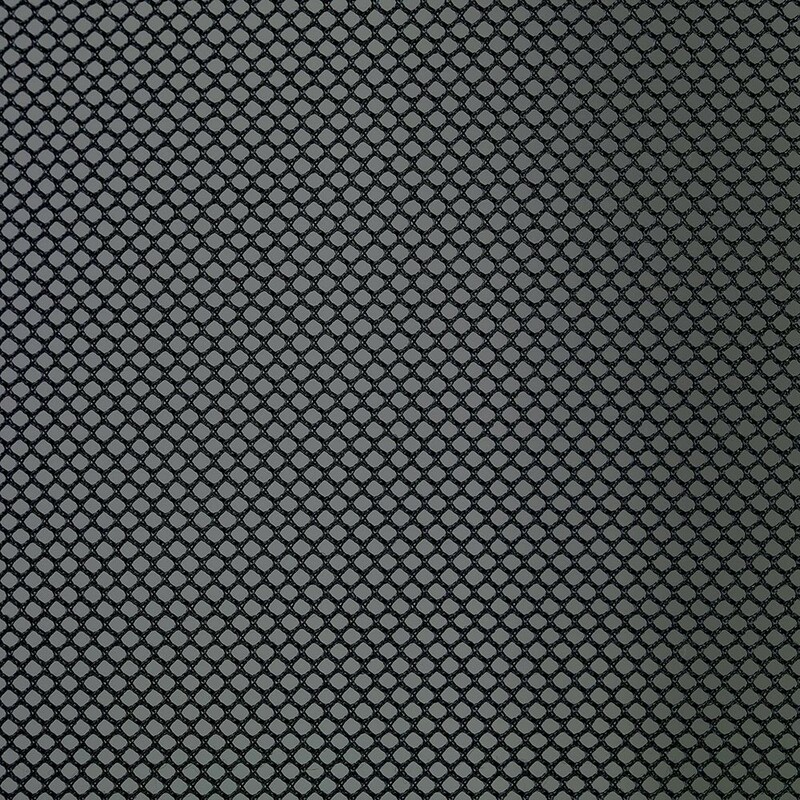 - In order to attach your net to your trampoline enclosure, you should have plastic caps at the top of each of the 10 net posts. Your posts should measure 2.60 m in height. 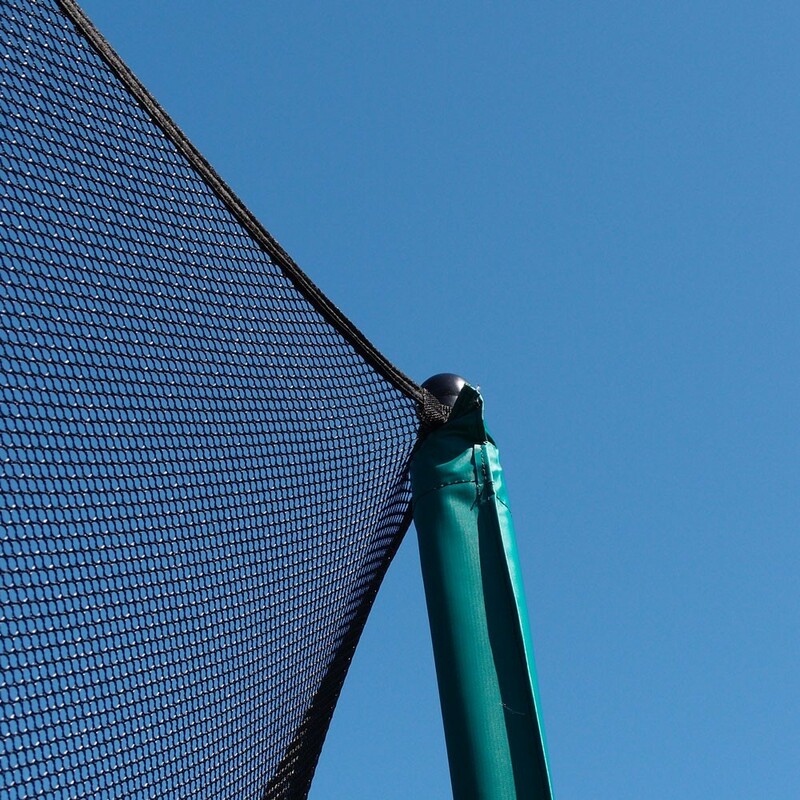 The bottom of the net is fixed to the springs and should be placed around the galvanized steel framework of your trampoline. 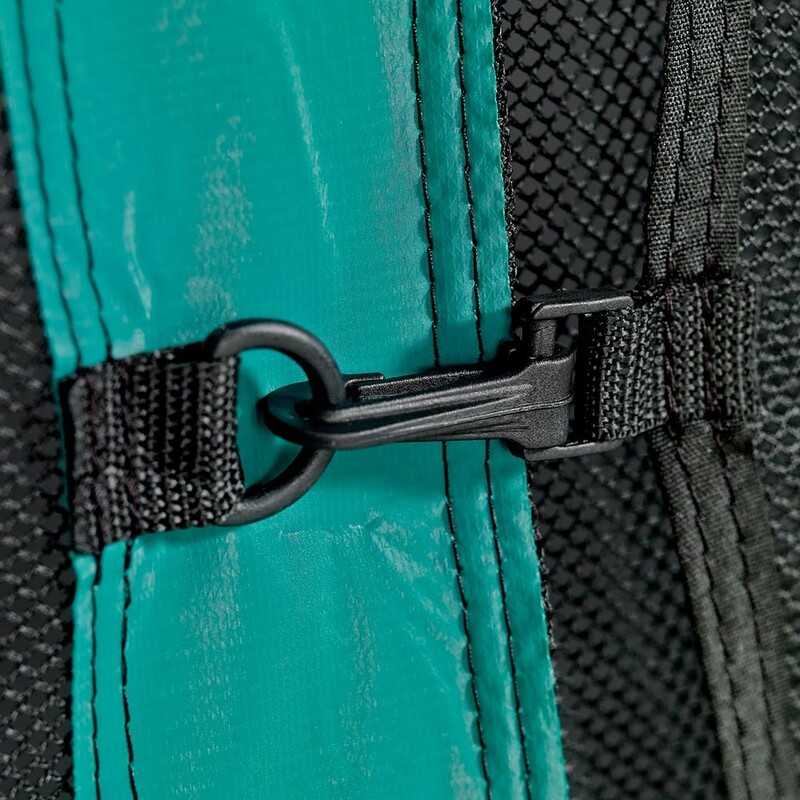 Black elastic straps with a hook will allow you to control how stretched your netting is, making sure that it can break any bad falls. Très bon produit. Le système d'accès par une simple fermeture est plus pratique à utiliser et plus sécurisant que la précédente version avec une porte.